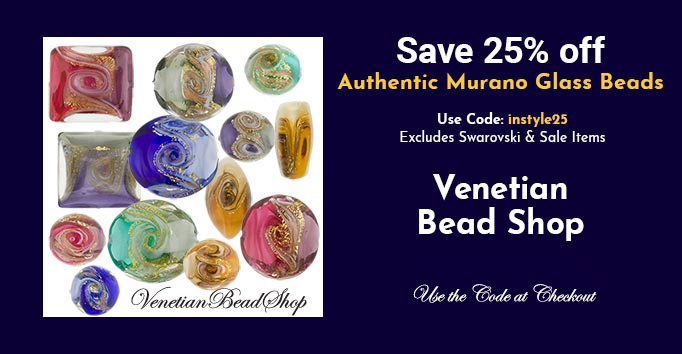 Murano glass beads have long been synonymous with the finest and most beautiful of handmade beads in the world. Using traditions and techniques that have been passed down over centuries, we work directly with artisan beadmakers to create designs that inspire jewelry makers everywhere. The common material in every one of our authentic Murano glass beads is the renown Effetre glass cane, famous for its color and quality.